Maybe you cringed a little when you read that. That’s okay. There are SO many people who are cynical about sticking to their habits. You’ve tried it in the past. You start with good intentions, but after a few weeks (or even days! ), you give up. The good news? We don’t fail to follow through because of some character flaw. We fail because the process is flawed. 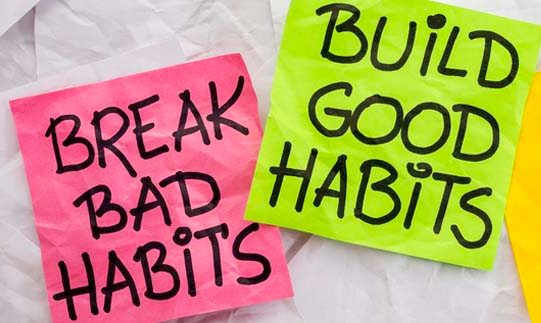 How about a fresh perspective on forming great habits? One that will help you move on from past failure. One that will help you look ahead with clarity and confidence. Well, then, good news — you will get a TON of value from this series. In fact, in Video #1, Barrie shares the four common myths about creating habits and why it’s so difficult for almost all of us to commit to our resolutions and follow through on those new behaviors we want in our lives — whether it’s exercise, eating healthier, learning a new skill, or even improving a relationship. Without busting these myths, you’ll find it virtually impossible to stick to your habits and reach your goals. If you’ve ever felt like there was something standing between you and becoming the person you want to be, don’t miss this series. 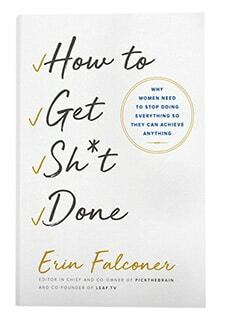 You can finally get clear on how creating rock solid habits can truly transform your life — even if you’ve tried in the past and failed. It’s free, but it will only be available for a limited time. Sign up here, and she’ll send you the first video right away.